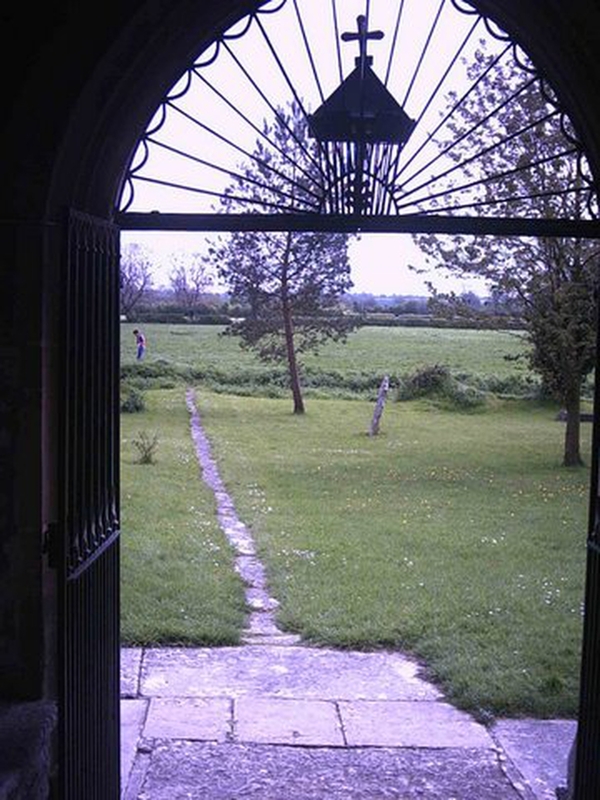 We open the church every day of the year from approximately 0900 until 1730, any visitor is welcome to come in and take some time to reflect or read about its history. This grade 1 listed church is built in the simple perpendicular style and has some interesting features. Please see the notes on the inside of the south door. This church is part of the "Brue Benefice". 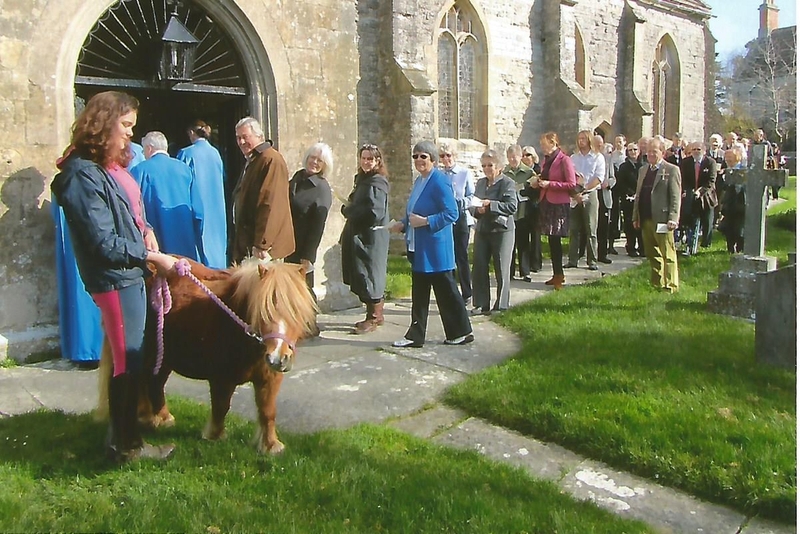 This benefice consists of 4 parishes and 5 churches in the villages of Baltonsborough, Butleigh, West Bradley, Lottisham and West Pennard. For days when no services are held in Baltonsborough please refer to one of the benefice parishes. We have a thriving choir and always welcome new members, so if you are interested in joining our choir please contact our choir mistress, Jennifer Westcott on 01458 850054.